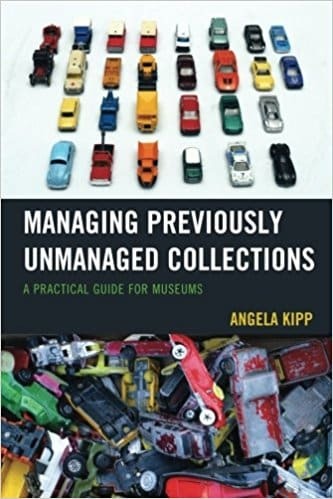 In her book Managing Previously Unmanaged Collections: A Practical Guide for Museums, Angela Kipp outlines the best approaches to tackle the daunting task of identifying the needs of and caring for small, unmanaged collections. Since not all museum professionals work with previously documented and organized collections, her book is meant to act as guide for those who find themselves responsible for sorting, planning, and caring for collections that have seen little to no professional museum care. In her first chapter, aptly titled “Congratulations, It’s Your Mess Now,” Kipp instructs the reader on how to first develop a new mindset not taught in standard courses on collections management or exhibited in well-managed collections. These “counterintuitive” mindsets are: “1. Think of the whole collection, not single objects, 2. You are a collections manager, now think like a project manager, and 3. See the big picture, work in small steps” (1). Kipp states that by focusing on the collection as a whole rather than on individual objects, you will better be able to face your inherited mess. 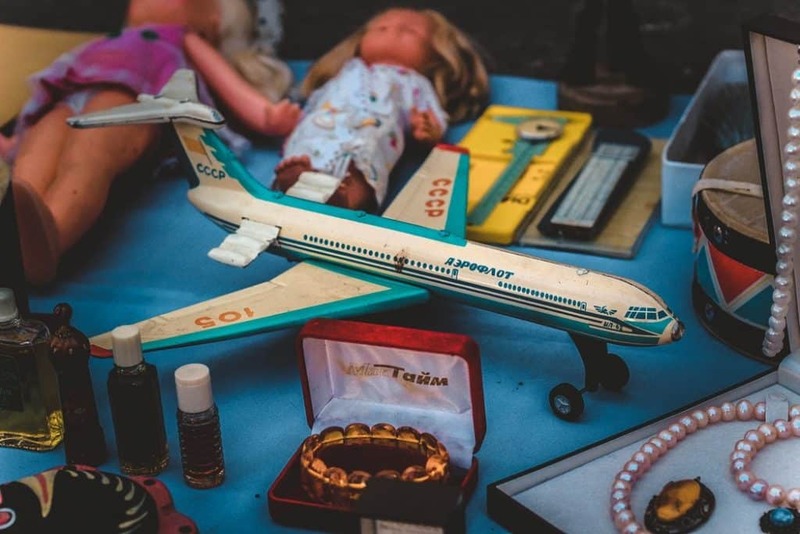 Chapters two through five describe how to approach unmanaged collections, starting with the initial walkthrough to planning, organizing, and ultimately, implementation and documentation. Each chapter lists a “logical exit.” Kipp defines these as natural stopping points throughout the process that will allow you or your “future self” to pick up where you stopped. This helps to break up an overwhelming situation into smaller, more manageable goals. The remaining chapters discuss useful strategies utilizing local resources, including people inside and outside your institution. Chapter six explores how to create and foster human relationships to find useful resources, while chapter seven reviews documentation strategies. Chapter eight tackles storage issues from the perspective of long-term planning based on your objects, resources, and available space. Finally, Chapter nine outlines creative fundraising and support for your institution. Each chapter features real world examples that illustrate successes from other institutions, including a “grandmother fix” of painting windows in a storage space to reduce light levels and establishing a numbering system for storage spaces to replace confusing common names. The ethos of this book is that you may make mistakes, but the goal is to learn from those mistakes and continue with your mission to improve the collections. Finally, the last chapter includes success stories from seven institutions, describing their strategies and processes for organizing unmanaged collections. Although the methods outlined in this book do not follow strict best practice of museum studies courses and literature, it gives the readers the tools to accomplish varying levels of good practice concerning collections care, documentation, and collections planning. Kipp lets the reader know that it is okay to make a series of small improvements when you do not have the time, money, resources, or staff to completely overhaul your collection to meet all best practice standards. This book not only serves as a useful guide on how to approach unmanaged collections, but it also leaves the reader with a sense that they are not alone in their situations. Every collection has room for improvement, and any improvement, no matter how small, can be considered a success. Christina Bulow has been the Assistant Curator at Pacific Aviation Museum Pearl Harbor for three years. She completed her MA in Museum Studies from the University of Leicester and has worked as a volunteer and contractor in small and medium sized museums. She can be reached at cnsell16@gmail.com.